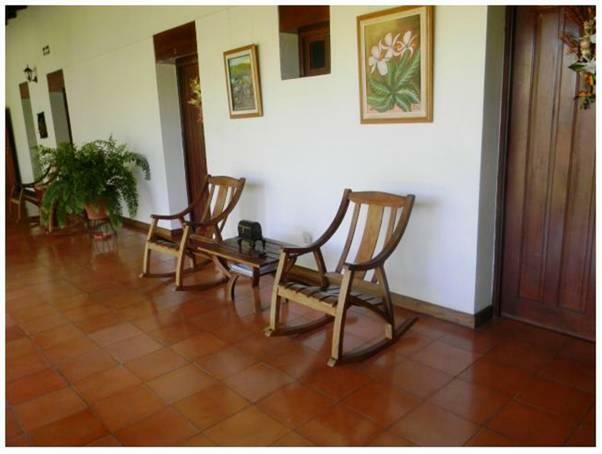 ﻿ Best Price on Hotel Mi Bohio in Carazo + Reviews! Hotel Mi Bohio offers its guests complimentary continental breakfast and features a fitness centre, and massage services for a fee at the spa on site. Free Wi-Fi access is also available. The rooms include cable TV, wireless internet and LAN port, telephone line and a fan. The bathroom has a shower. The on-site restaurant also serves international-style dishes, plus seafood cuisine and cocktails. At Hotel Mi Bohio, guests will be able to make local and international phone call, use the laundry service with a charge or request airport transportation for an additional fee. La Boquita Beach is 25 minutes’ drive from Hotel Mi Bohio, and the bus station is 1.1 km away. Augusto C. sandino International Airport is 55 km from the property, and the capital city, Managua, can be reached in a 50-minute drive. Please note there is an additional fee of USD 10 per night for using the air conditioning in the rooms.